Should Atlanta have been better prepared for snow? 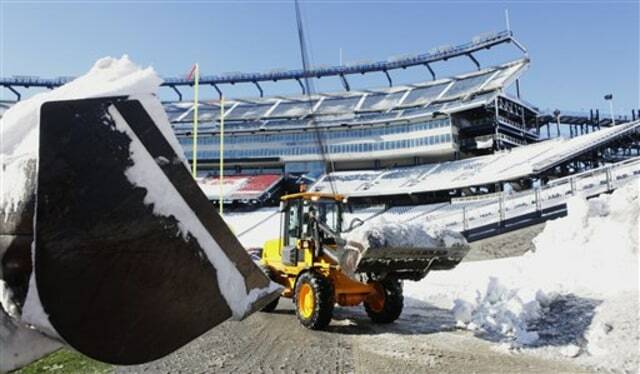 Front-end loaders remove snow from Gillette Stadium Thursday in Foxborough, Mass. Crews were preparing for Sunday's NFL football playoff game between the New England Patriots and the New York Jets.